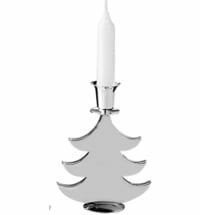 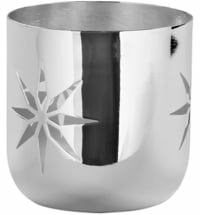 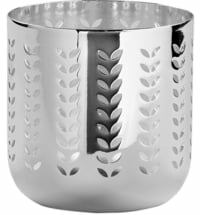 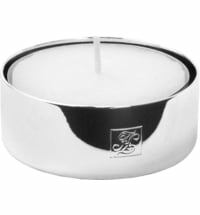 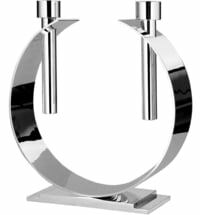 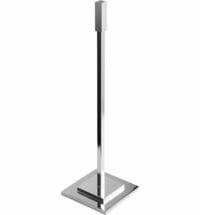 The blackwood tealight holder by Fink Living captivates with its unique design and its silver-plated surface, which brings out its shape to perfection. 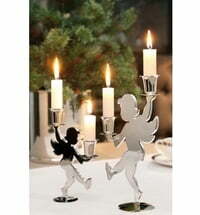 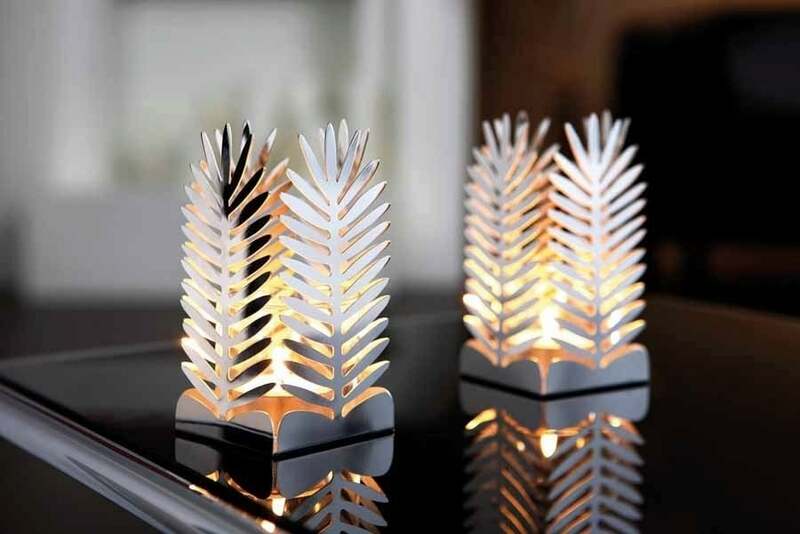 The design is reminiscent of trees in a winter forest and creates a beautiful light effect with burning candles. 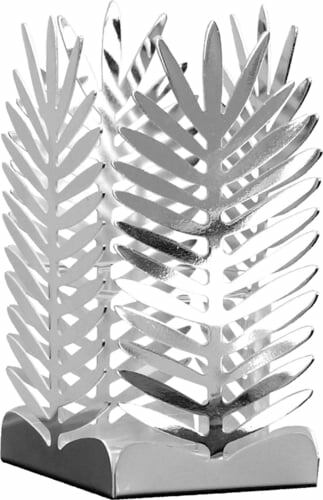 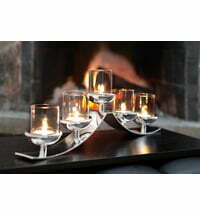 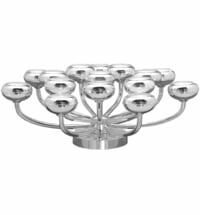 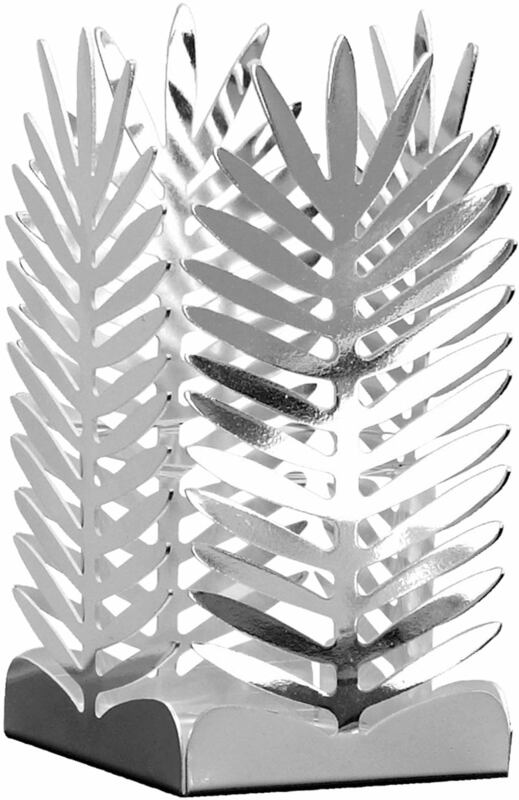 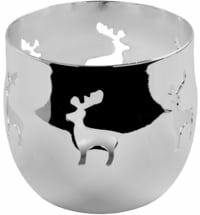 Even without lighting, this tealight holder is a gorgeous decorative element that adds style to any room. 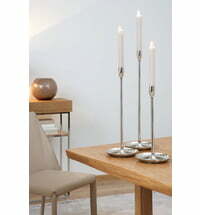 The high-quality silverware from Fink Living always conjures up a dreamy smile on everyone's face. 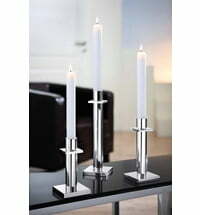 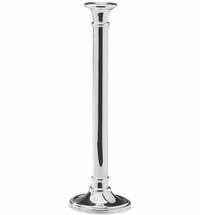 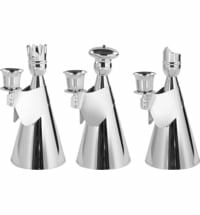 Charming, yet defining, our candlesticks adorn every room. 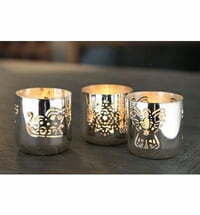 Silver, a material that makes you dream and makes living dreams come true.